Rev. 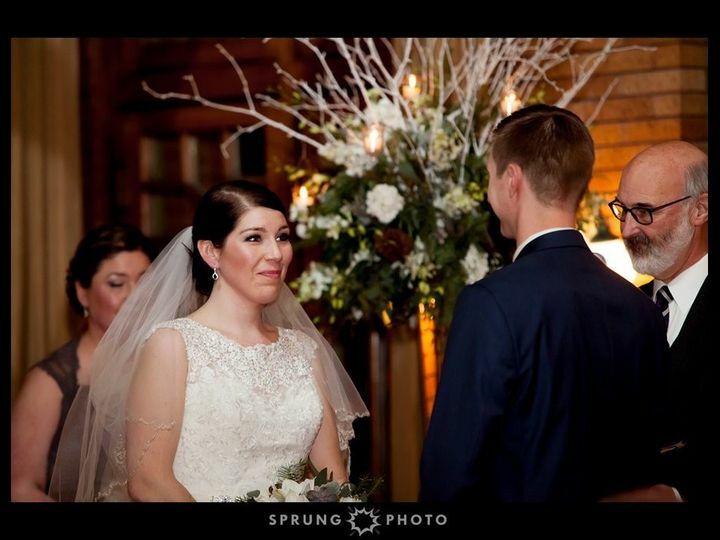 Bruce Otto of Spirited Weddings conducts all types of weddings based entirely on your wishes. 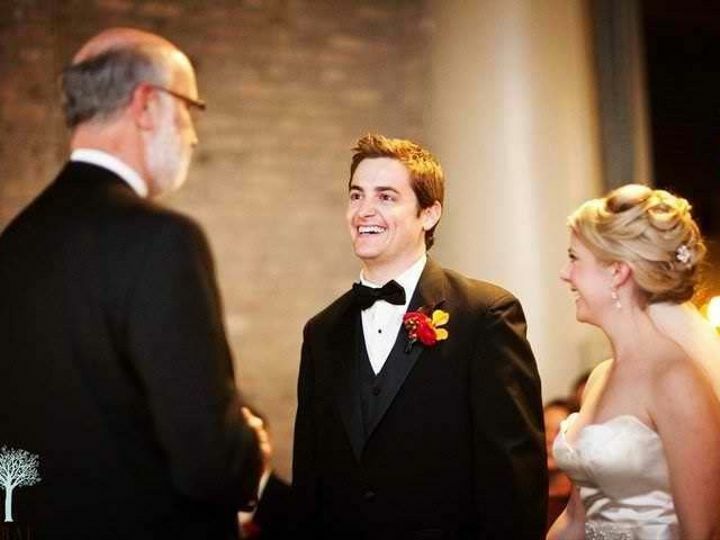 The process normally begins with a no-cost, no-obligation meeting to get acquainted and so that Bruce can explain how he would work with you to design a ceremony that is perfect for you. 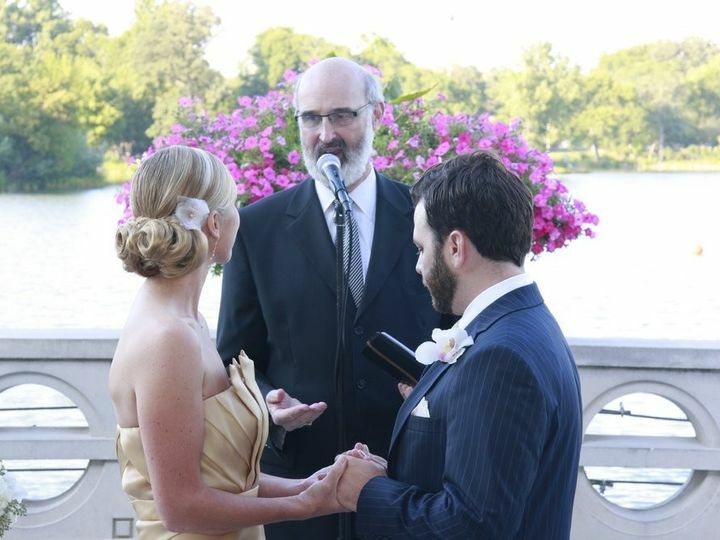 If you are looking for a beautiful, sincere and heartfelt ceremony that you will remember for the rest of your lives, Bruce can help you get just that. 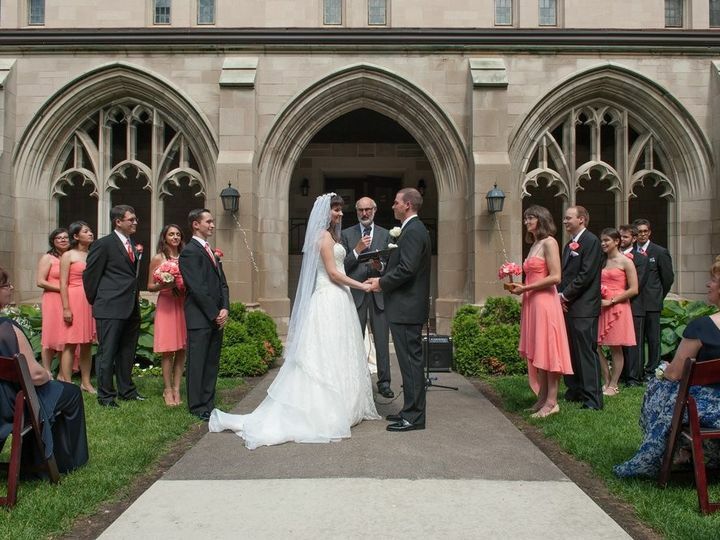 You will enjoy using his wedding planning booklet to personally select what you want to be included in your ceremony. 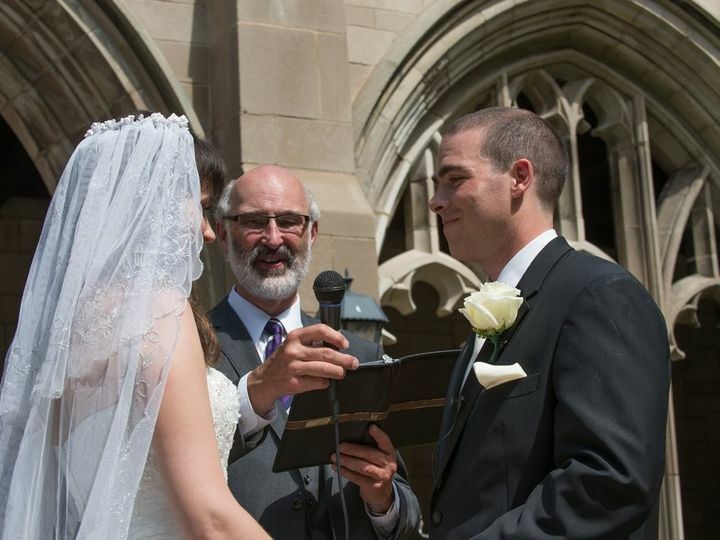 Long before the wedding date, Bruce will provide you with a script of the entire ceremony for your review and approval. 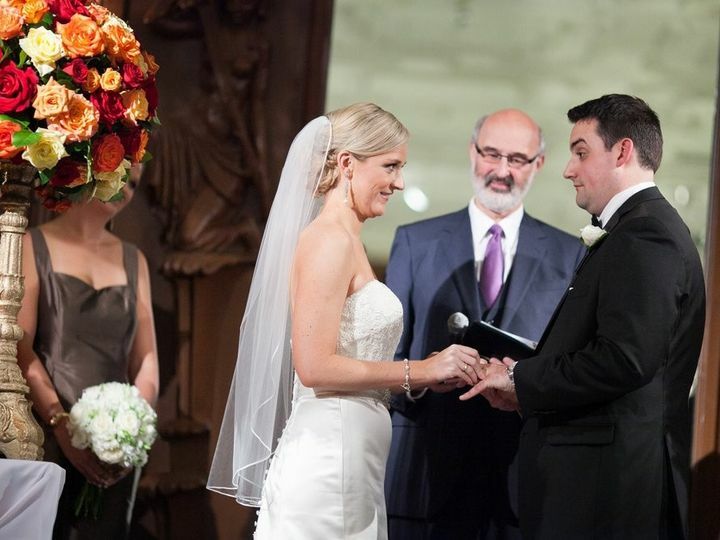 If you are not working with a wedding planner, Bruce will help you think through all the details of the ceremony and then on your wedding day, he will coordinate all those details for you. 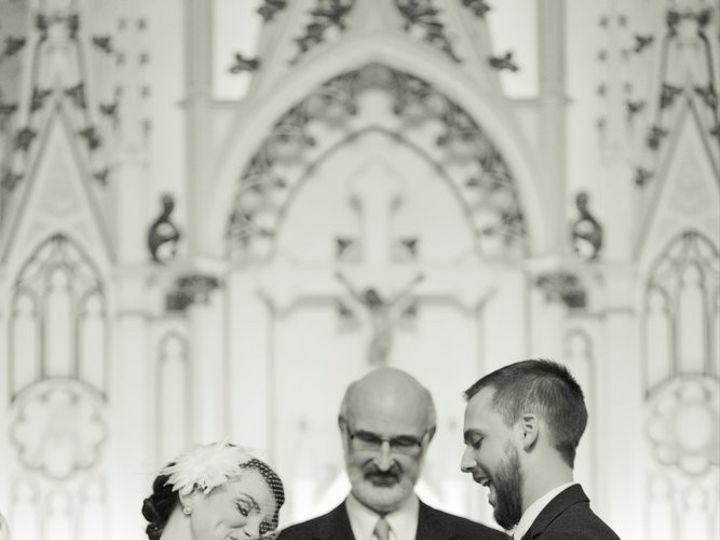 There will be no surprises in the ceremony and it will flawlessly reflect your love for and commitment to each other. 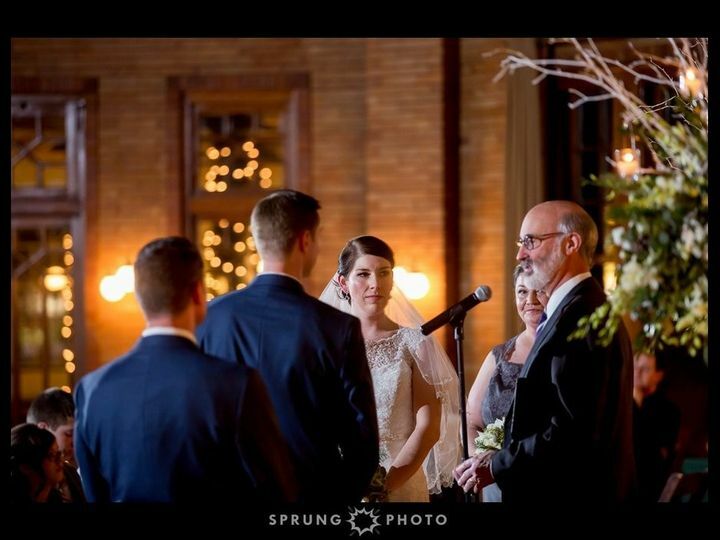 If you wish, Bruce can conduct a rehearsal that will help you and everyone participating in the ceremony to feel calm and comfortable on your wedding day.